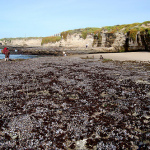 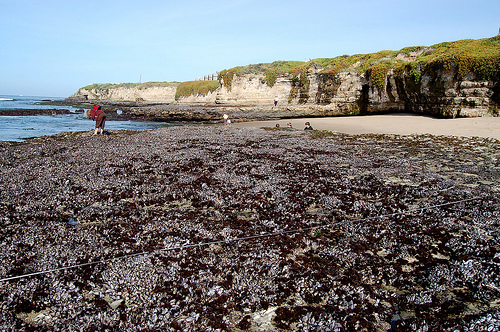 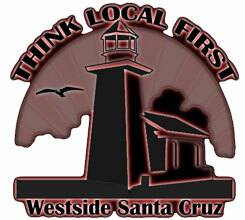 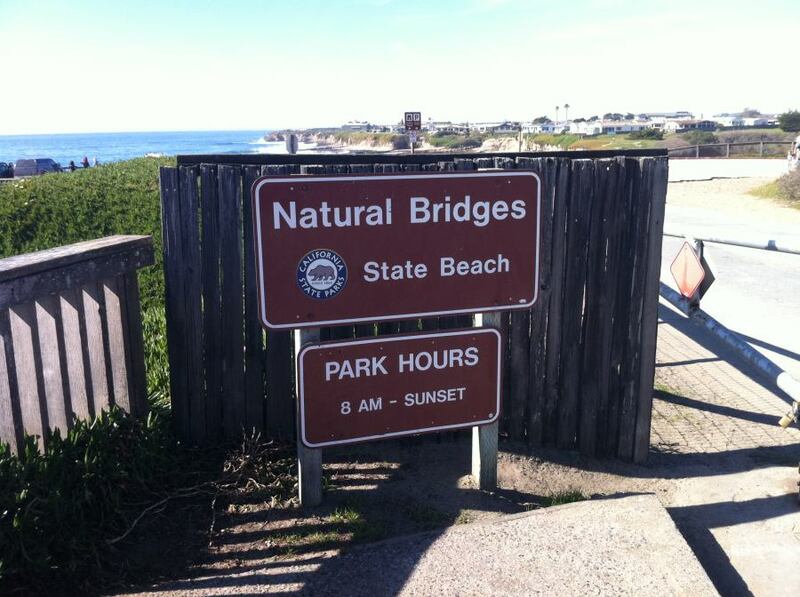 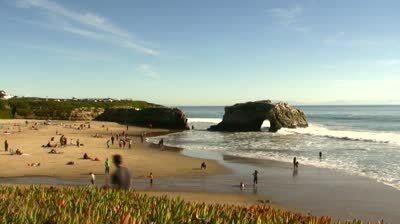 Natural Bridges State Beach is a 65-acre California State Park on the West Side of Santa Cruz. 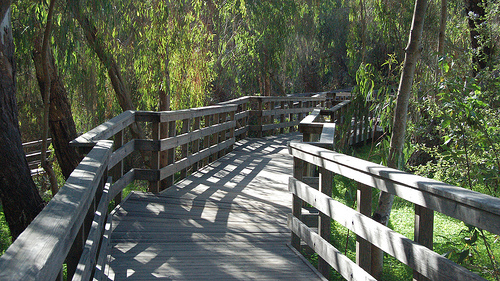 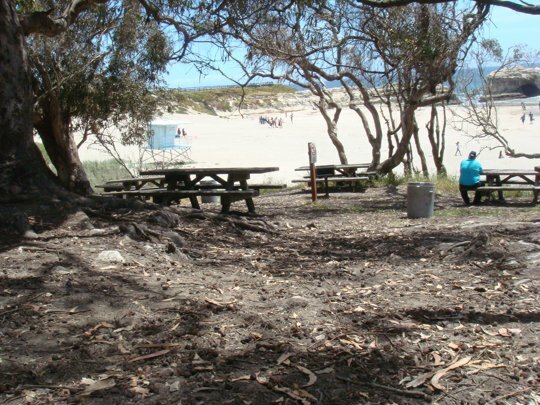 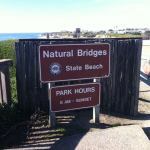 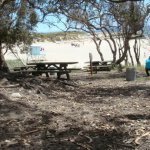 The park features a natural bridge across a section of the beach and it is also well known as a hotspot to see monarch butterfly migrations. 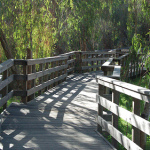 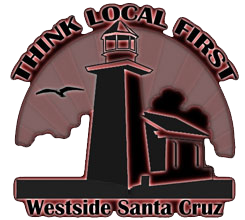 There is a monarch butterfly trail and learning center, picnic tables and BBQs, and public restroom facilities including showers. 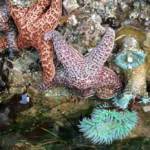 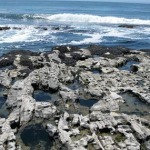 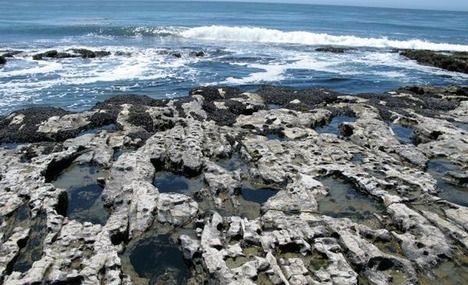 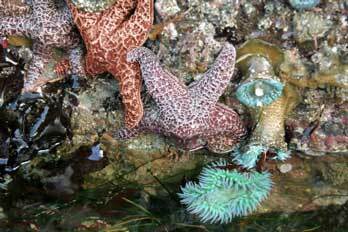 If the tide is low you can even explore exposed tidepools!